The root of the federal Highway Trust Fund’s (HTF) revenue crisis is not an antiquated gas tax, alternative-fueled vehicles dominating the U.S. automobile fleet, or improved vehicle fuel economy. The direct and obvious flaw: the federal motor fuels tax rates and other highway user fee rates have not been adjusted for more than 20 years. ARTBA noted that two independent commissions created by lawmakers since 2005 have explored how to stabilize the HTF. Both reached basically the same conclusion: increase the federal gas tax in the short term and transition to a vehicle miles traveled fee to pay for surface transportation improvements. The association refuted unsupported claims about declining gas tax revenues and reduced driving, noting the Congressional Budget Office projects constant HTF revenues for the next eight years and U.S. Department of Transportation data show driving levels have increased for three consecutive years. ARTBA concluded its testimony by outlining a public policy solution that Congress should consider as a viable HTF solution. 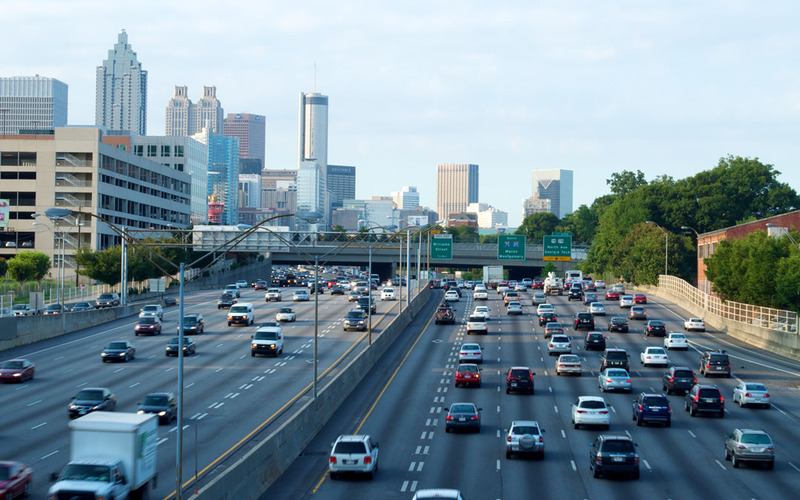 “Getting Beyond Gridlock” (GBG) calls for a 15 cents-per-gallon increase in the federal motor fuels tax to put the HTF back on solid financial footing and provide the first significant increase in federal surface transportation investment revenues since 1993. The ARTBA proposal would fund a six-year, $401 billion federal highway and transit investment authorization and permanently eliminate the program’s $16 billion per year “funding gap.” To mitigate any perceived political backlash that might be caused by the proposed gas tax rate increase, GBG provides American tax filers with an annual income of $100,000 or less with an annual tax rebate of $90 for the six-year authorization period.